Bring your code to any branch and open a qualifying Columbia personal checking account by Nov. 30, 2017. Once all the steps above are complete, we’ll deposit $100** in your account. Visit a branch in your neighborhood! Visit columbiabank.com/locations for a full list of locations. Limited time offer. Must open account by November 30, 2017 to receive offer. 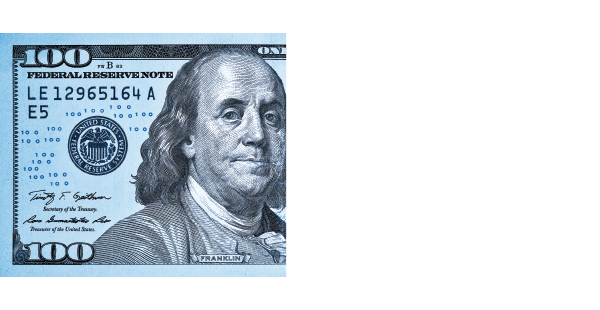 To receive the $100 incentive: 1) Open a Neighborhood Account, Relationship Account or Foundation Account, subject to approval, 2) Receive a qualifying recurring direct deposit of $500 or more made to the account within 90 days of account opening. Qualifying direct deposits are electronic deposits of your paycheck, pension, or government benefits (such as Social Security) from your employer or the government into your checking account. All regular account opening procedures apply. Normal account service charges and balance requirements apply to all accounts. Refer to account disclosures received at the time of account opening for further information for complete fee and balance requirements associated to your account. This offer is not available to existing Columbia Bank consumer checking account customers. Fiduciary accounts do not qualify for the offer. Offer is not available to those whose consumer checking accounts have been closed within 90 days or closed with a negative balance. Limit one new offer per qualifying account, per individual. After you have completed all the above requirements, we will deposit the incentive in your new account in the three months following the 90 day direct deposit review period. The incentive is considered interest and will be reported to the IRS in accordance with applicable law. Accounts overdrawn or closed at the time of incentive fulfillment are not eligible for this offer. The person qualifying for this offer must be the primary signer on the account and must be 18 years or older. Employees of Columbia Bank, its affiliates and subsidiaries are not eligible for this offer. You must present this offer code at the time of account opening to qualify for the incentive. We reserve the right to restrict or change this offer at any time. Number of days used to determine incentive eligibility will be calendar days.